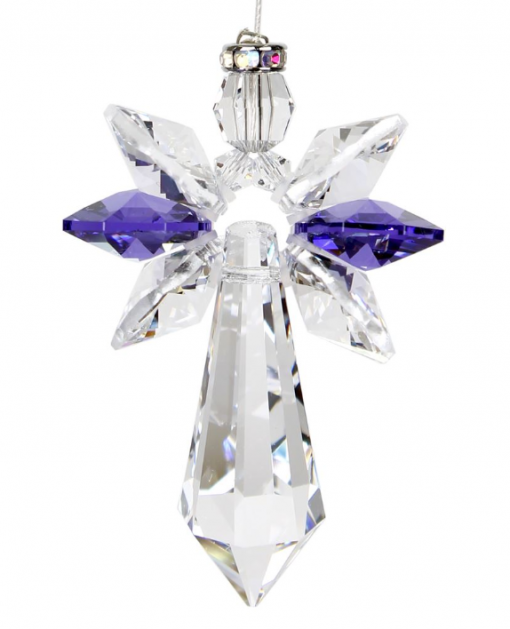 The beautiful amethyst color crystals reflect every color of the rainbow. 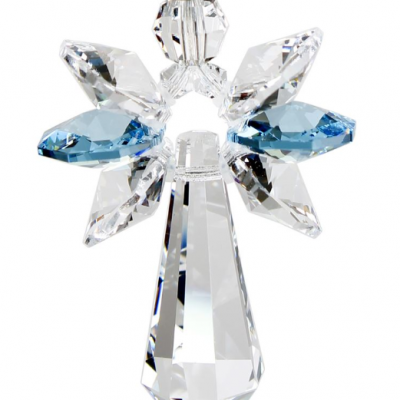 This large Crystal Guardian Angel works equally well as a suncatcher or Christmas ornament – or hang it in your office or dorm room to give you a little happiness every time you see it. 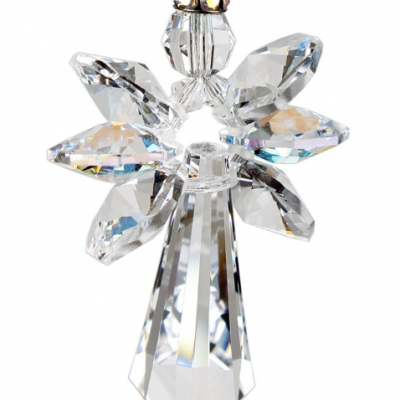 Not boxed, it comes with a sheer organza gift bag.